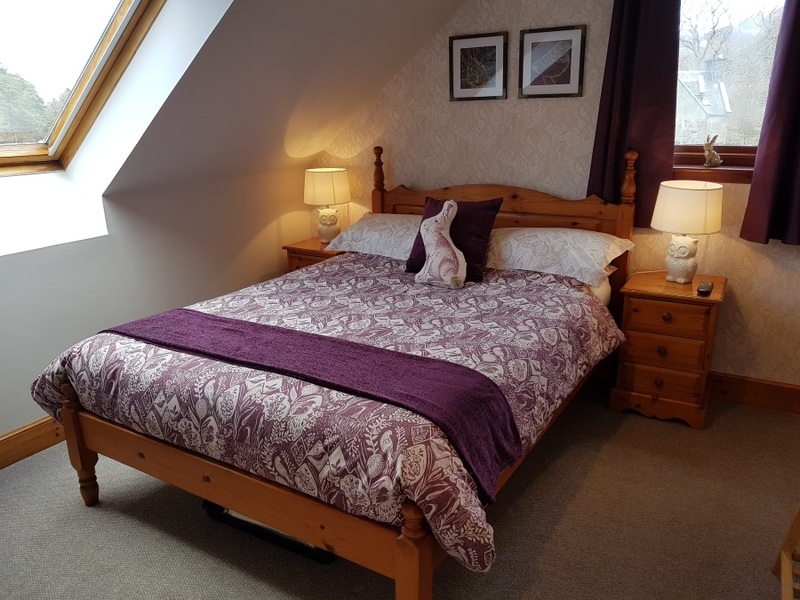 A warm welcome awaits you at Lorien House, a modern, comfortable, relaxing B&B, set right in the heart of the Scottish Highlands in Fort Augustus on the south end of Loch Ness. With a TripAdvisor Certificate of Excellence awarded by our visitors, you can be assured of a great stay! 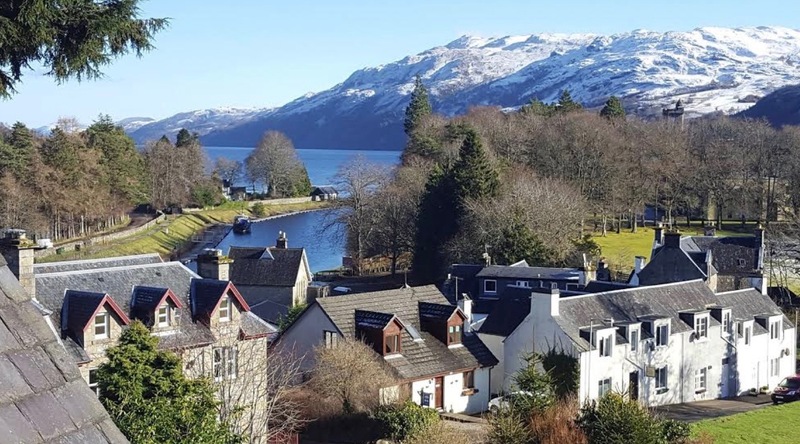 Being located mid-way along the 73-mile-long Great Glen Way running from Fort William to the Highland capital of Inverness makes Lorien House B&B the perfect base for exploring the Scottish Highlands, famous for both stunning scenery and rich history. 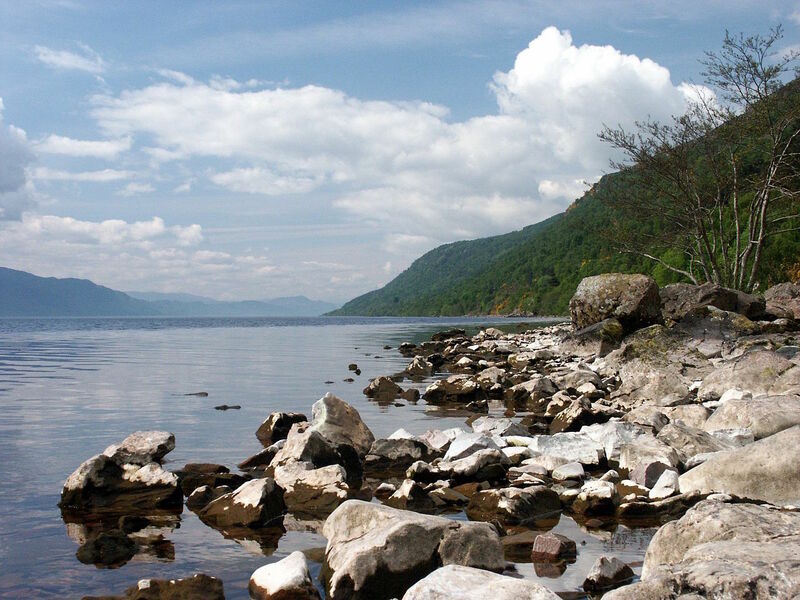 And, you never know, you might even catch a glimpse of Nessie during your stay! Other local activities and attractions to enjoy include watching boats pass through the canal and down the locks onto Loch Ness, numerous walking trails, hiking, fishing, cycling, sailing, boat cruises, golf and, for the more adventurous, mountain biking, horse riding, canoeing or even skiing in season. 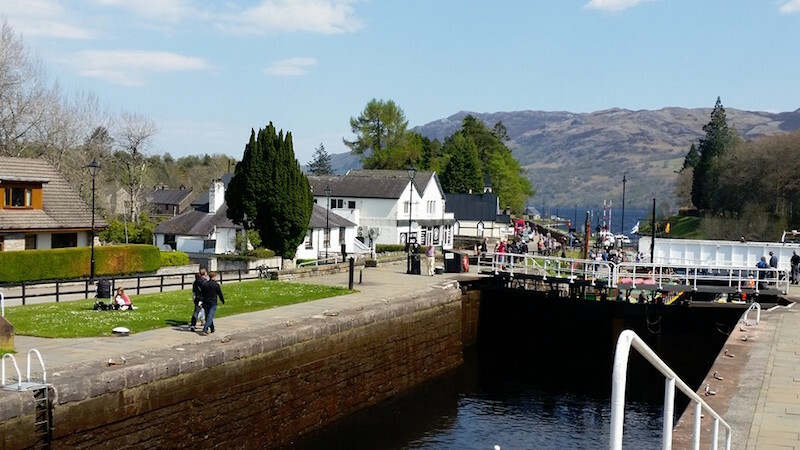 Within Fort Augustus lies the Caledonian Visitor Centre and numerous bars, restaurants and shops whilst a short drive away is the Loch Ness Visitor Centre and the famous and picturesque Urquhart Castle. 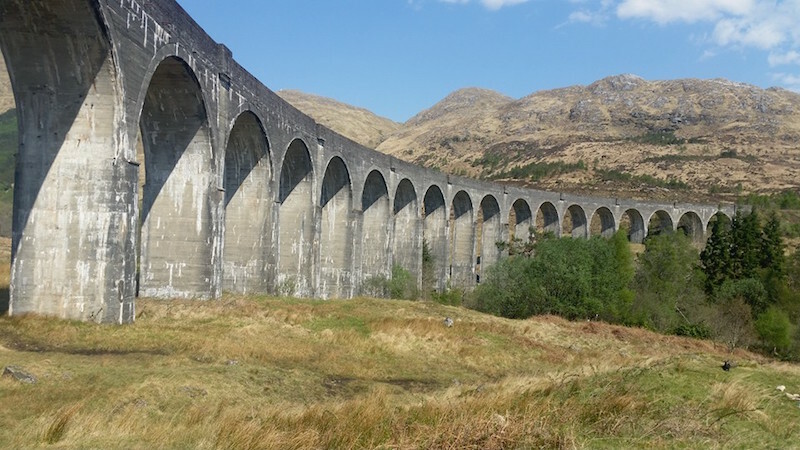 Fort Augustus is also within easy reach of the Isle of Skye, Glen Affric, Fort William, Oban, Inverness and spectacular Glencoe. 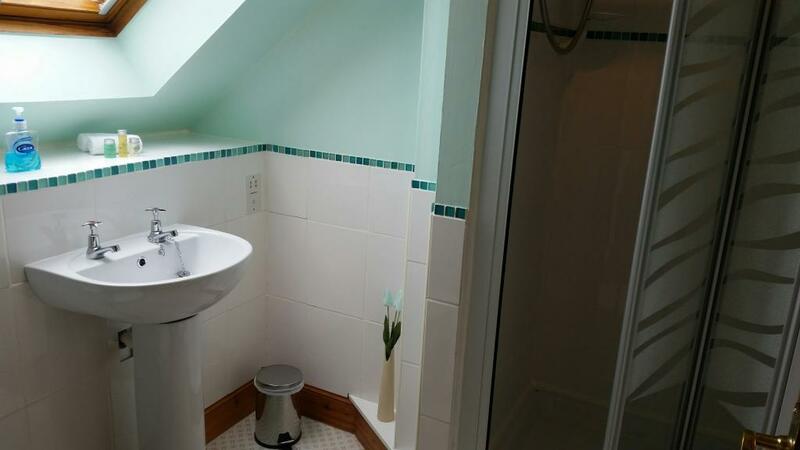 Call Lorien House B&B today on 01320 366576 for more information or click here to email us. the dramatic Foyers Falls and much more. 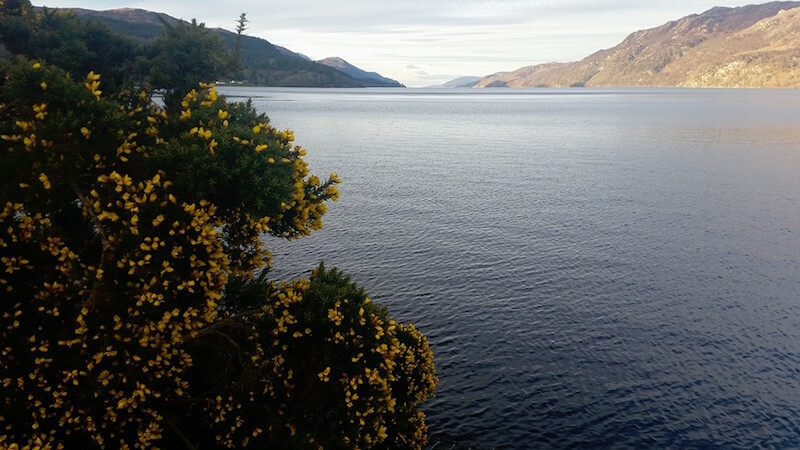 Loch Ness - can you spot Nessie?